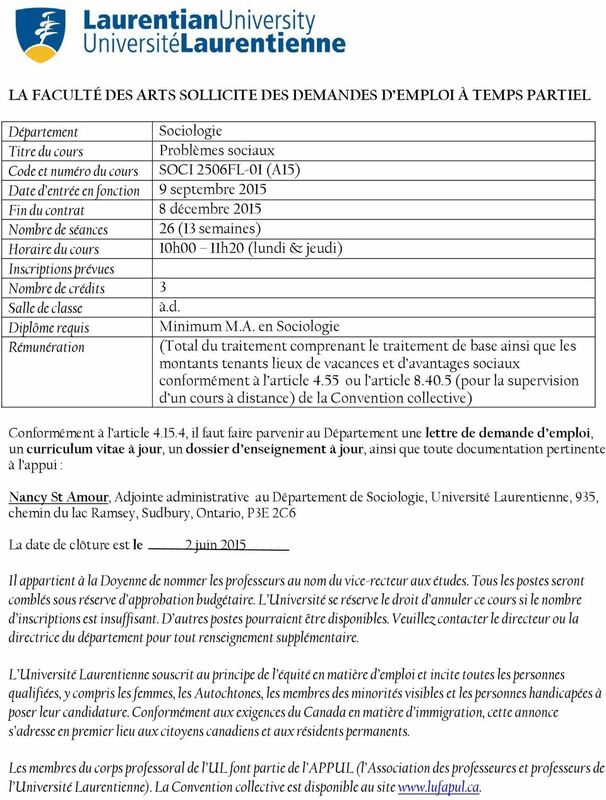 Download "LA FACULTÉ DES ARTS SOLLICITE DES DEMANDES D EMPLOI À TEMPS PARTIEL"
COURS AVICENNE. Cours Avicenne 23 rue Auguste Guenot 31100 TOULOUSE Tél: 05.61.51.22.97 Port. 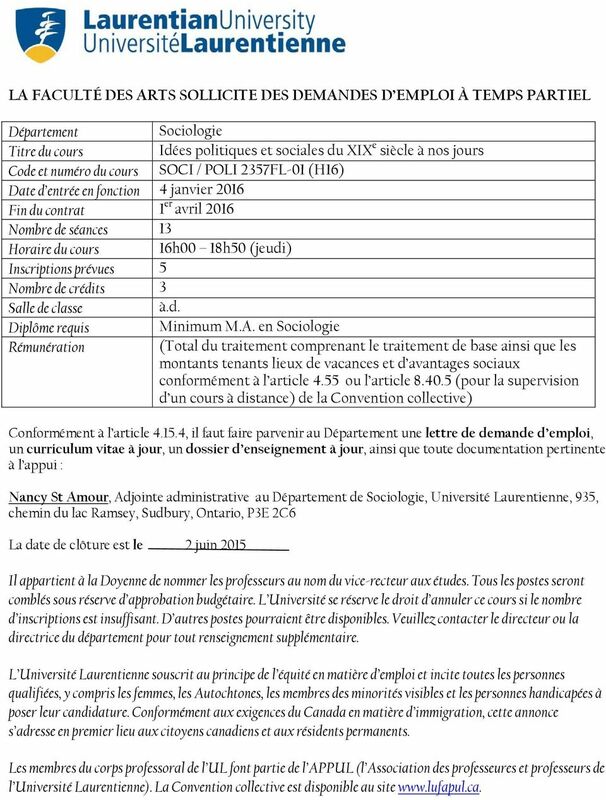 : 06.99.36.85.65 Email: contact@cours-avicenne.